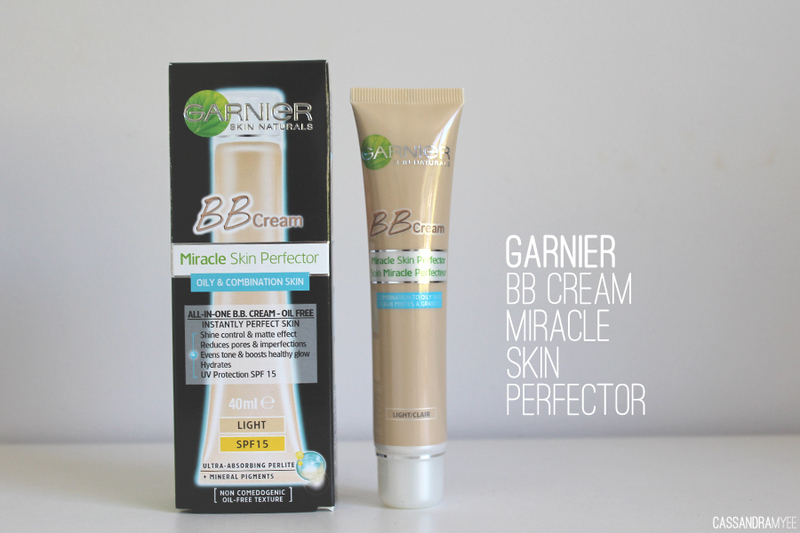 Garnier offer a number of different BB Creams aimed at different skin types and to target specific things, such as oil, dryness, aging etc. 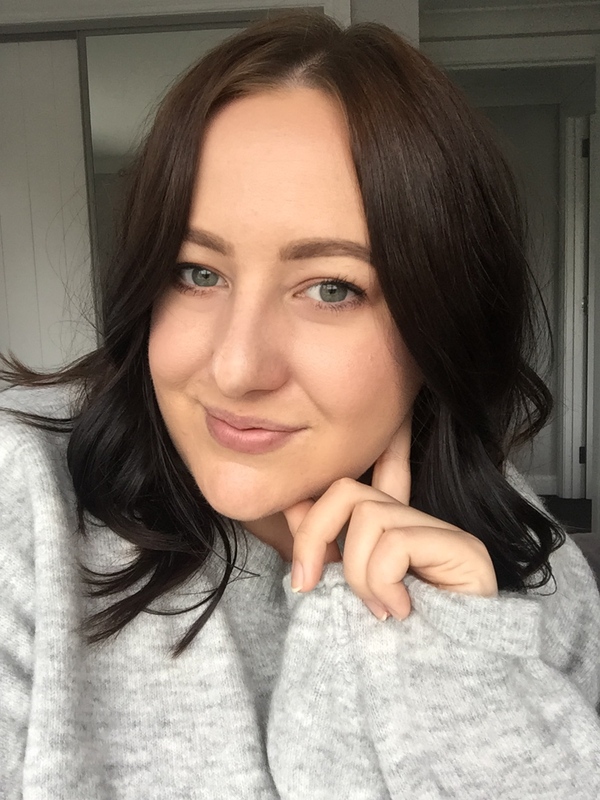 I have pretty oily skin and tend to get very oily in my T-zone area; foundations tend to slip and slide after a full days wear, so I always try to get oil-free and/or oil-control formulas. If you aren't familiar with BB creams, they stand for 'blemish balm' or 'beauty balm' - it is basically a tinted moisturiser with a whole bunch of added extras/benefits and generally it has an SPF as well (this one has a 15 SPF). 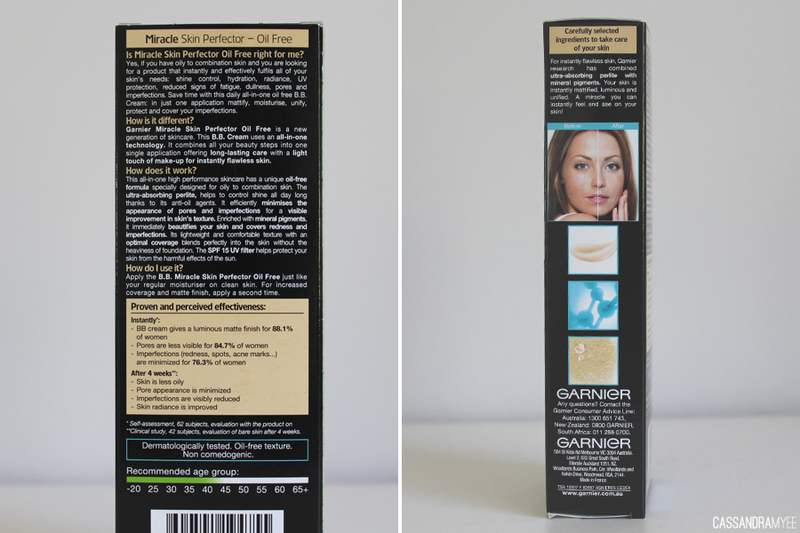 This offering from Garnier ticks all the boxes for me; I reach for it most days when I don't want to use a heavy foundation or just want something light weight and easy. 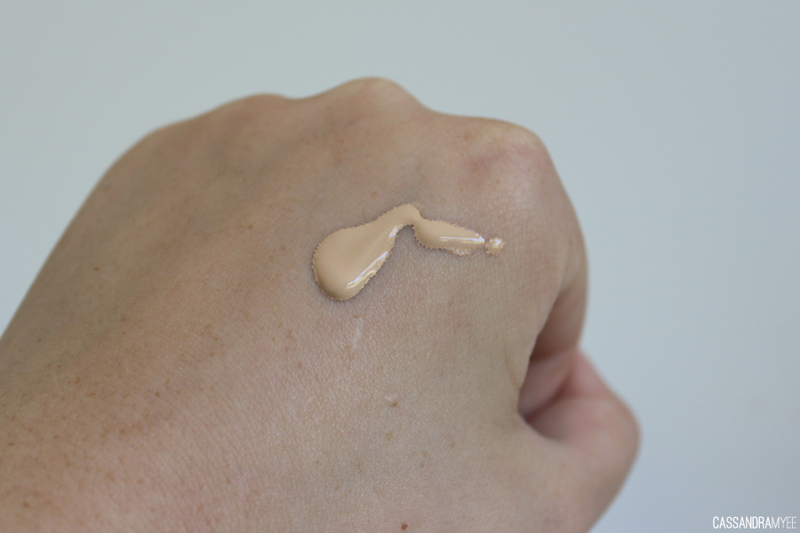 It is extremely liquidy and runny, so I tend to always use my fingers when applying it to really blend it out and then do a once over with a buffing brush to make sure it is all even. I use the shade light, which works well for me, but for very light skin tones this probably would not be the best colour. For a BB cream this gives pretty great coverage, light to medium; it covers redness but you can still see freckles and darker acne spots, so all they need is a bit of concealer over top. I always set it down with a matte powder to ensure my oiliness is at bay through out the day, but without it, it has a semi-matte finish that looks as natural as it possibly can. As wear goes, it stays all day, but by the end of the day I do find it starts to break up a bit around my nose area (the oiliest part), but it's an easy fix with a bit of powder or by blotting. The formula hasn't caused any breakouts either - an added bonus! I purchased mine from MyBeautyStore for NZD $16.99 but you can get it at supermarkets (sometimes on special) and pharmacies etc. If you are on the look out for a BB Cream with a bit more coverage, this one is well worth a try - I know I will be repurchasing this once I run out! Have you tired the Garnier BB Creams? Is there a BB Cream you love and would recommend? Let me know in the comments!